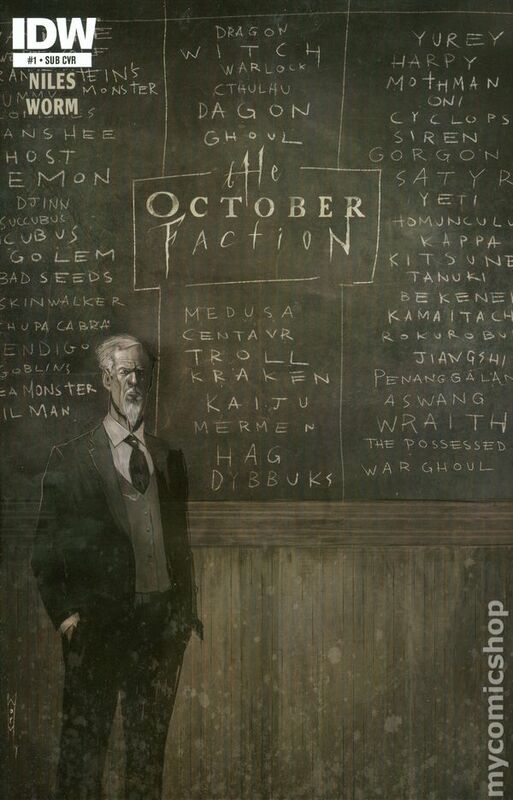 October Faction, the IDW Steve Niles book has been picked up for a tv show for Netflix. The TV show will be based off the 2014 IDW comic book series. Netflix has picked up two comic book related shows today that are worth being on the look out for. 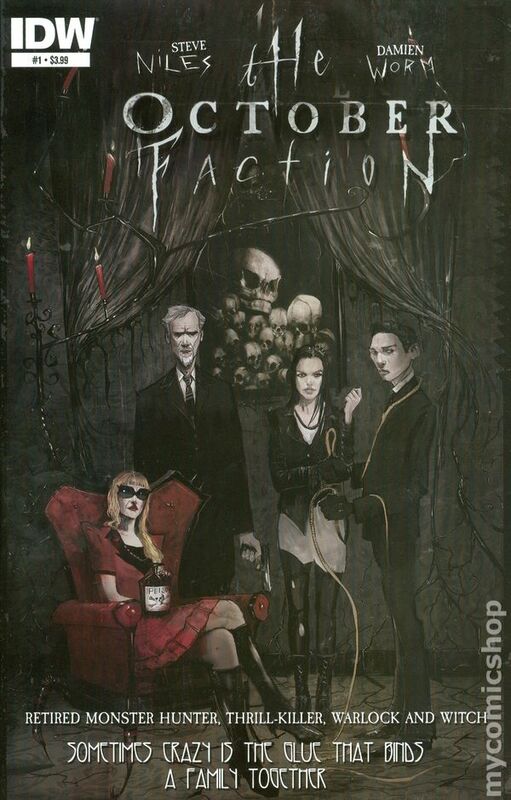 First up is October Faction which first appears in October Faction #1 . 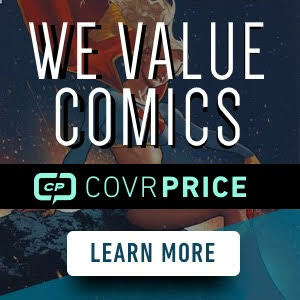 Cheap copies blew off ebay following the announcement and copies are being listed around the $50 mark. Comichron has the print run listed as 9,181 copies. There were three covers for the book so about 3,000 copies per cover. 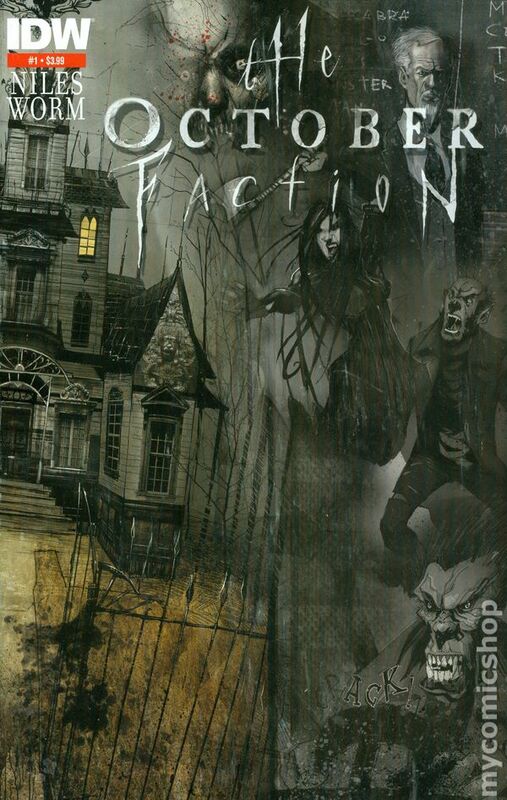 Based on the IDW comic book of the same name (written by Steve Niles). It revolves around two world renowned monster hunters, Fred and Deloris Allen. The two return home to upstate New York with their children after the death of Fred’s father. But as they settle into a life of normality, Fred and Deloris must hide their secret monster-hunting identities from their kids, while dealing with the fact that their quiet New York town isn’t as peaceful as it might seem. Thanks to Matt Cox for the heads up. Great! Now which box are my copies of #1 in??? Lol. I am trying to find mine as well. Found 6-8 but need to find 1-5 now. No joke. I would love to re-board and bag all my books and get organized. I can’t find anything. While looking I found 1-6 infinity gauntlet all NM I forgot I had. Nice! I need to reorganize everything. I had to have some ceiling work done in my basement where I film all the videos from. Had to move everything. 40+ short boxes down there right now. I also thought of just selling it all too. Lol. Cash in and start again. I’m pretty sure mine got dumped off at the local half price books long ago when these were worthless. 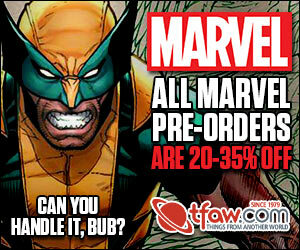 That’s what usually happens though with books I read and don’t even bother picking up after issue #1. I usually like Niles work but this book just wasn’t for me. When you start thinking about balacing the checkbook when you’re reading something, the writer has already lost you and you’re interest. I need to find mine too. I know I have the 1st issue but not sure what I have after that. Nice, I can finally get rid of my #1s. Good thing I organized by books when I had 6 short boxes and 2 long boxes before I kept on collecting. I know where the books are, just need to pull and list. Those 3 hard months of organizing pays off. Thanks for the heads up.